Holly Chayes » Shawl Edges: Smooth or Pointy? 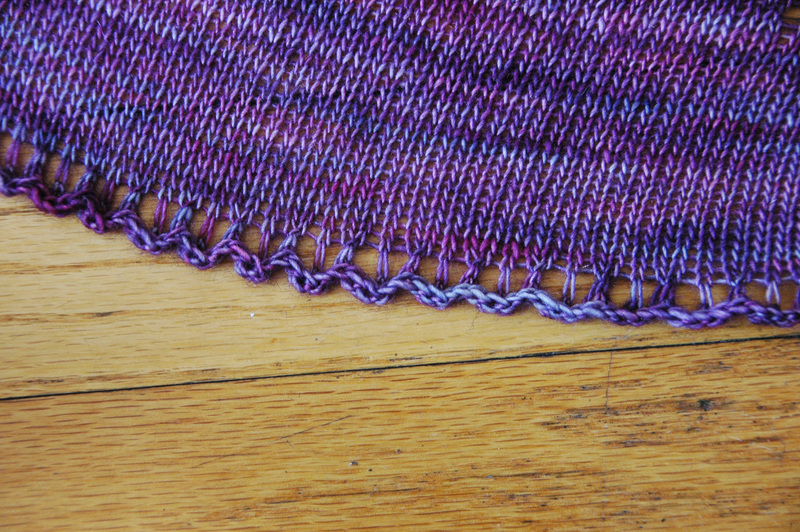 Shawl Edges: Smooth or Pointy? A shawl isn’t done until it’s blocked. Not only does blocking make your fabric look better, it gives you the opportunity to add another characteristic to your shawl. 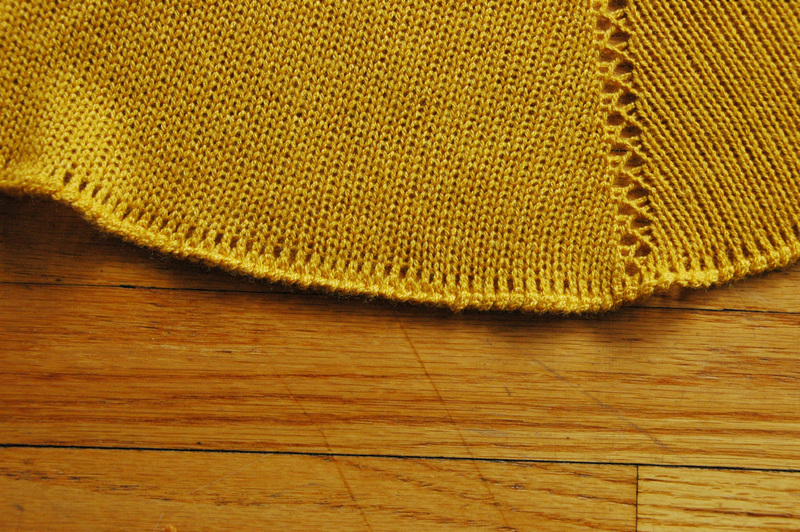 The simplest blocking question is about your shawl’s edge. Do you want it smooth or pointy? 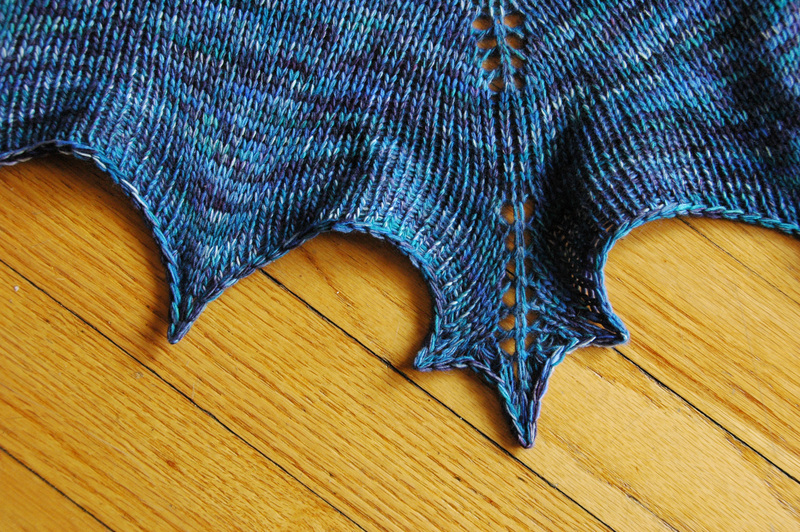 Do you want the edge of your shawl smooth or pointy? These photos are all part of a shawl collection I’m working on. Sign up for the mailing list to know as soon as it comes out.